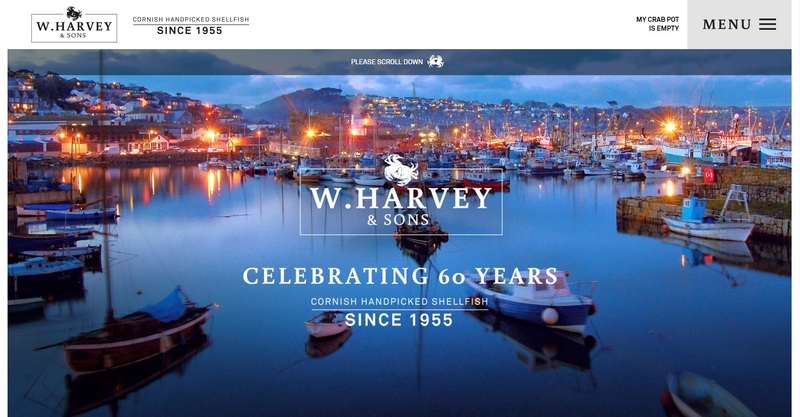 We were asked by Cornwall Creative to work on an e-commerce project for W Harvey & Sons. After meeting with the client and creating a plan, work on the site begun. W Harvey & Sons had unique requirements in the way their online shop needed to work. They wanted to display all the products from one category on a single page with a “quick buy” feature, meaning that customers would not have to leave the page to add to their basket. W Harvey & Sons needed a fully functioning customer login area with order and purchase history, which we provided. We worked on the SEO for the site meaning that if you search “crab meat Cornwall”, they are the 1st to appear. We continue to do great work with this client. 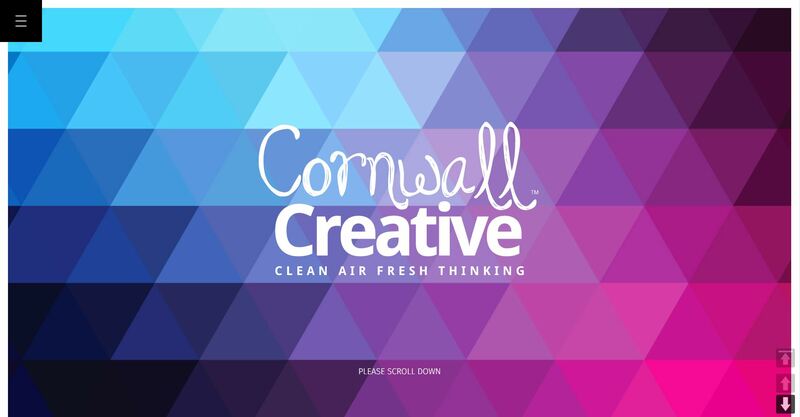 We have worked with Cornwall Creative, completing their bespoke web builds, for many years. To provide small businesses with an online presence at a low cost, Webment and Cornwall Creative have built frameworks for WordPress, allowing customers to have a personalised and unique site based on modules that are frequently updated, maintained and worked on. Our built in “push” function promotes the latest updates for the framework, thus any customer who has a site on this framework, will be provided with the newest improvements. We were asked to build a site for the amazing breast cancer charity, Bosom Buddies, targeted at a younger male/female demographic to be shown in schools to educate people about breast cancer. 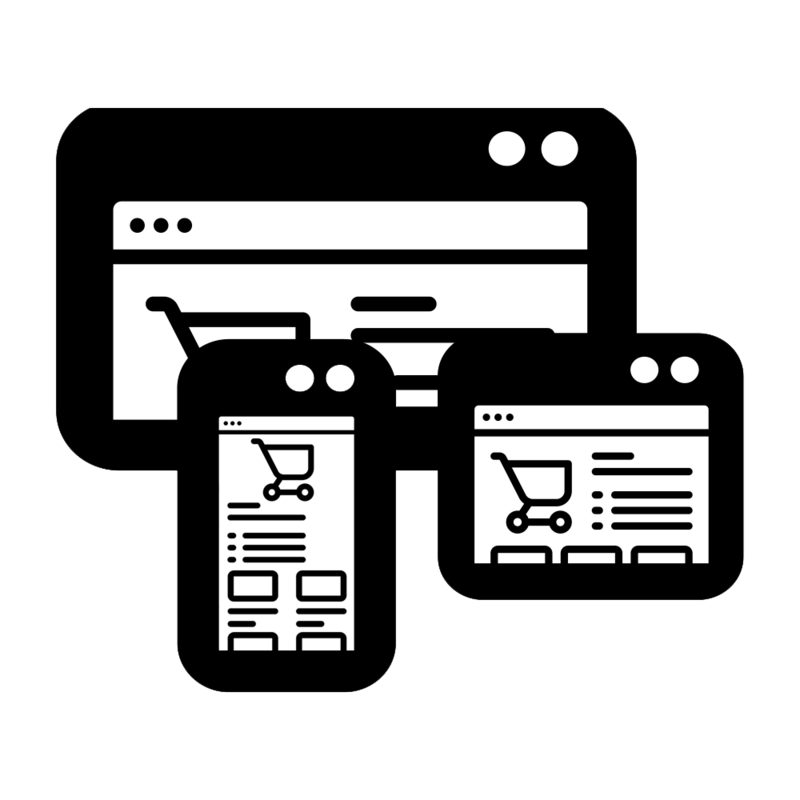 The site is easy to follow, has great readability, and most of all, its multi-lingual meaning you can choose a range of languages on the site. We are currently working with Bosom Buddies on projects to expand their charity. We are proud and excited to still be working with such great people.